In this post, I will reveal the audio book I purchased based on another Amazon editor's recommendation. (Actually, it's not the most well-executed reveal, considering the cover is right below... but I've really enjoyed listening to the audio of Devil in the Kitchen, and it's kind of fun being on the other side of this whole books recommendation exchange.) Aside from that, our book conversations over the past 24 hours have had a fairly limited scope--ranging from mysterious to downright creepy. That's one of the fun parts about this job; tomorrow's conversation could take us anywhere. 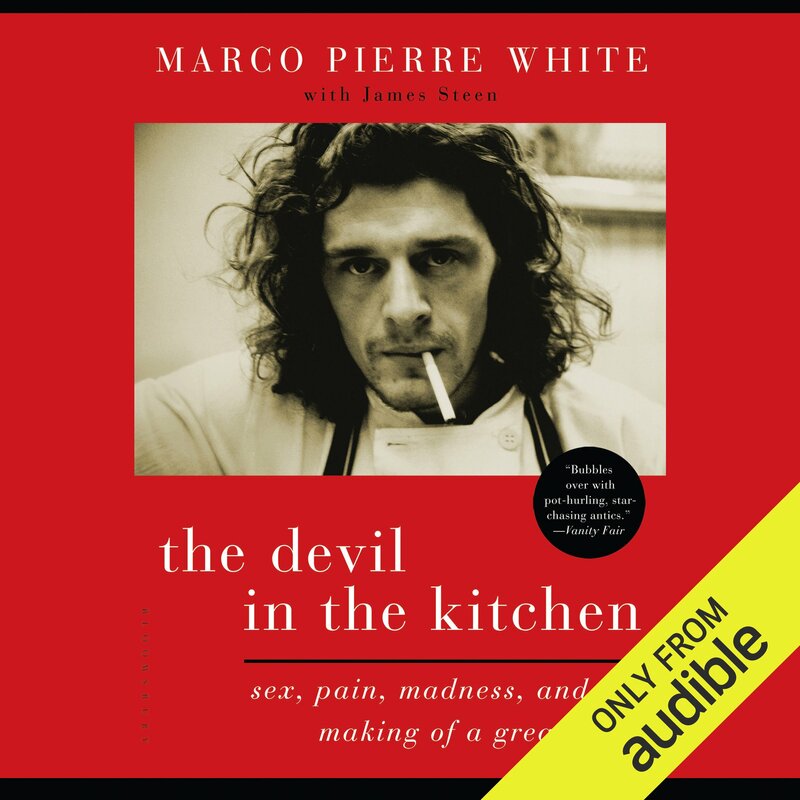 I recently picked up an audio book, The Devil in the Kitchen by Marco Pierre White. I read about the title here on this blog, in an Amazon Book Review post by Jon Foro, and now I cook, wash dishes, and make coffee to the life of chef Marco White, listening to what Jon described as "stories—always frank and often outrageous—of his humble beginnings and ascent to the role of Godfather of Bad Boy Cooking." Adding Marco White to my life has made my life a little better. Thanks, Jon. 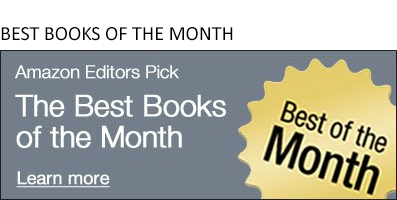 Today Adrian Liang was talking up November Road, a book that's "set against the assassination of JFK, a poignant and evocative crime novel that centers on a desperate cat-and-mouse chase across 1960s America—a story of unexpected connections, daring possibilities, and the hope of second chances." Ok, Adrian didn't say that--that quote was from the book's detail page. But she was equally inspiring. 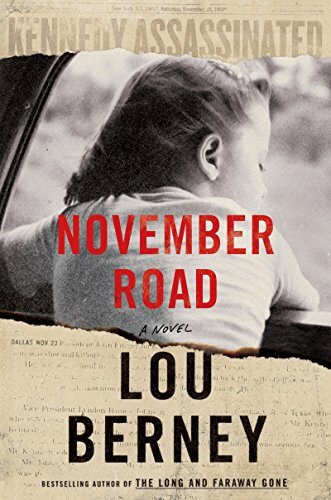 The novel doesn't publish until October, but I can assure you a few of us will be checking it out based on her recommendation. 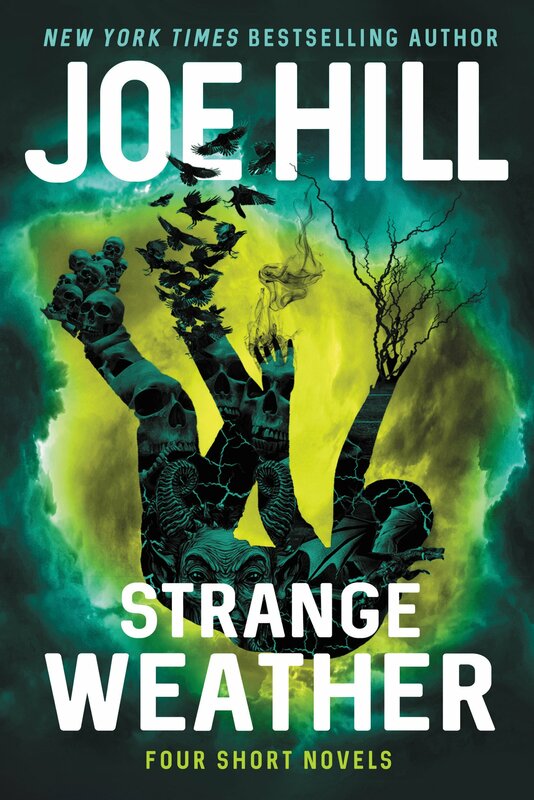 Finally, we've been discussing a very creepy article in the Washington Post about a theory developed by Joe Hill, son of Stephen King and best-selling author in his own right. It doesn't have anything to do with writing--but it is creepy in a King family way. If I had to stretch, I'd say that this article gives visibility to the unfettered, polyglot nature of creativity.